This photography shoot was for ThisIsPegasus the specialist Healthcare Communications Agency. 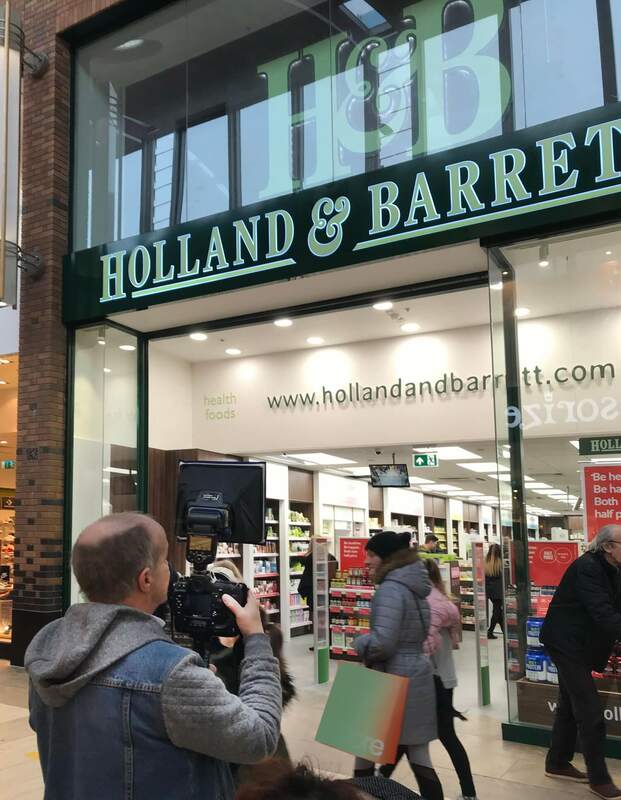 They got in touch with Oakes Studios to cover the opening of their New Holland & Barrett store in Coventry City. The juggling shot [above] acted as a distraction from the fact that the Coventry store had yet to be issued with the correct uniforms – we went for something creative that took the eye away from that area! 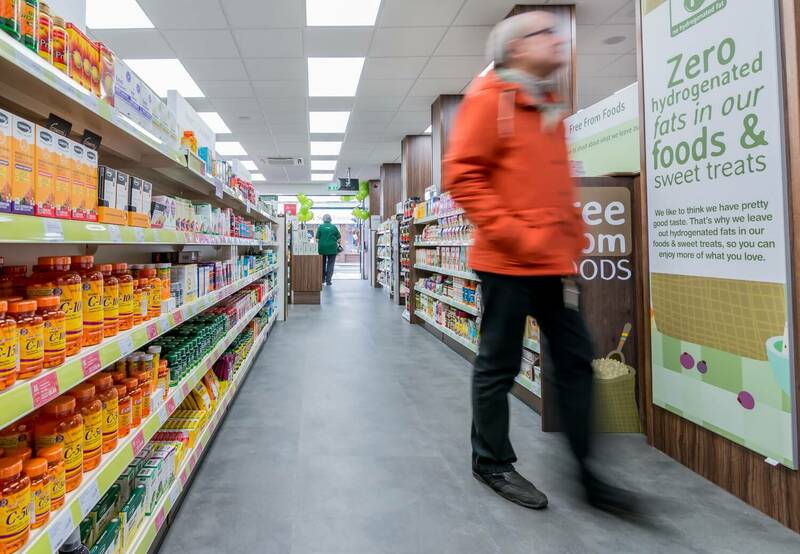 The photography shoot was for both PR and Store Photography – with a few customer interaction and lifestyle images thrown in for good measure! 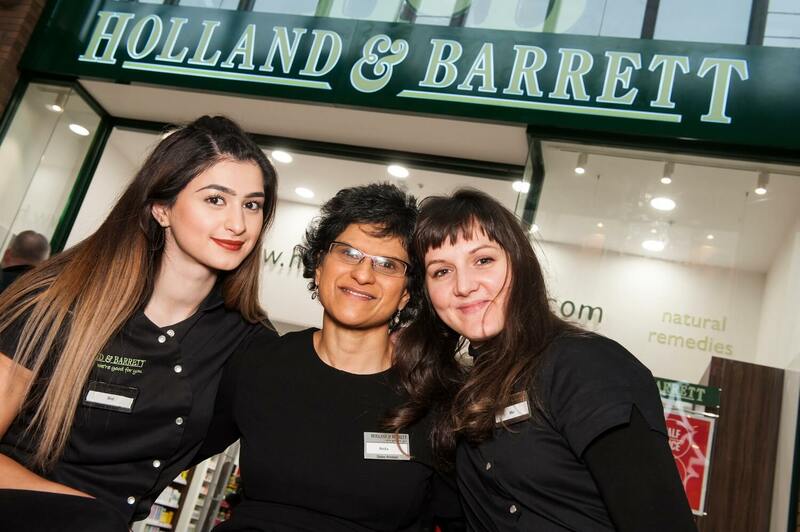 Busy Opening day at the New Holland & Barret store in Solihull Touchwood shopping Mall. 2 shoots were booked simultaneously, Coventry + Kenilworth, so another photographer who Graham trusts covered the Kenilworth Store Opening. 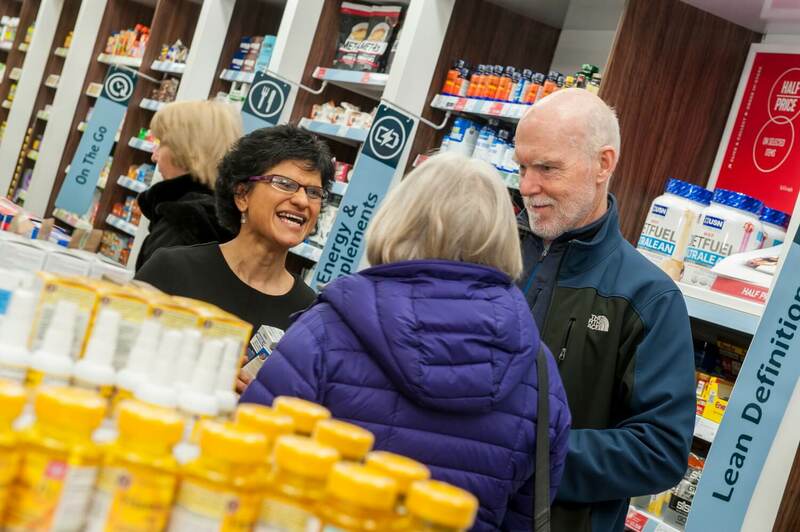 Graham shot the very busy New Store at Solihull the following weekend. Organisation is a strength at Oakes Studios! 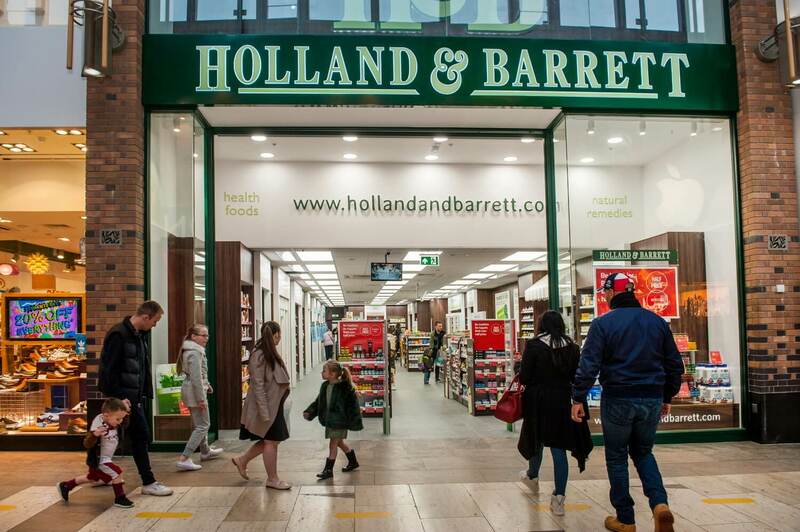 Staff manage a quick nip outside Holland & Barretts new store to get a newsworthy PR image. 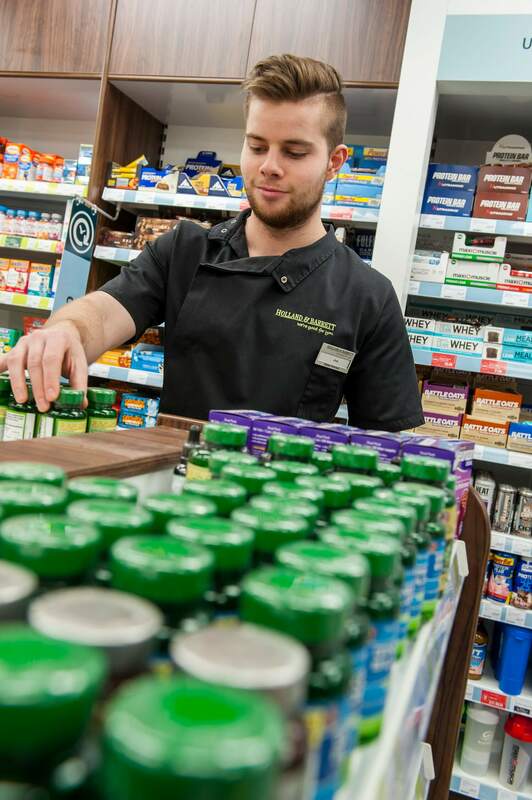 Customers and staff interact and enjoy getting good healthy advice. 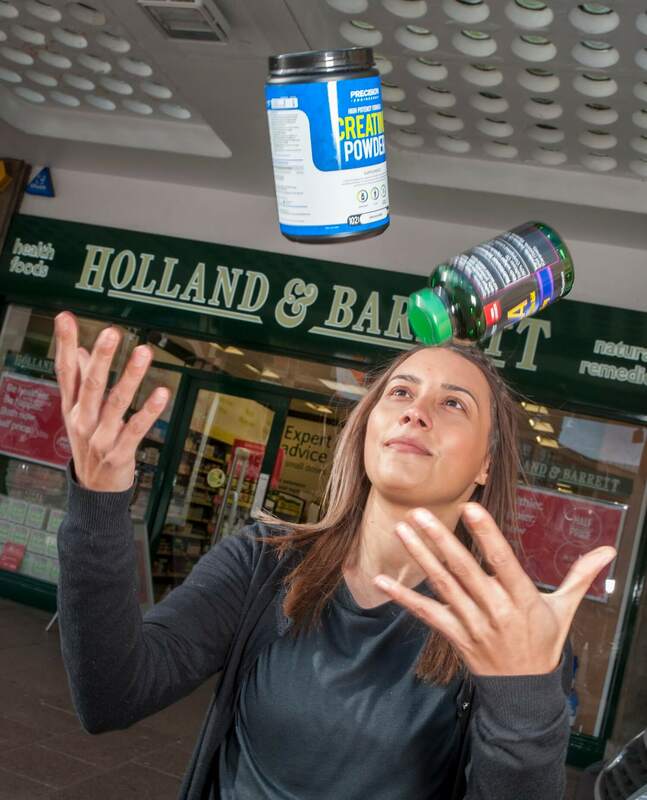 Staff find just the right product for customers at the New Holland & Barrett store in Solihull. 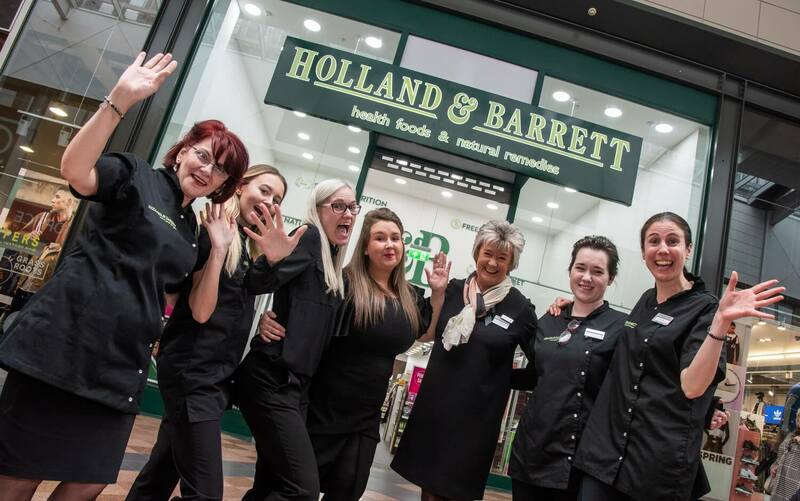 Holland and Barratt, Warrington Store Opening Day. Ta Daaaa! Graham takes up position outside the busy Birmingham Store! Does your business need a healthy boost of promotional photography?